Are you from Salem? You should join this Robotics student League! Well, as you already aware of what's famous in Salem. Here this team Robo Steel Heads from SP Robotics Maker Lab - Salem becomes the talk of the town after their participation in SPARC 2019 - India's First Robotics Premier League. The team logo of Robo Steel Heads from SP Robotics Maker Lab - Salem was designed in such a way they are strongly built just like Iron Man. 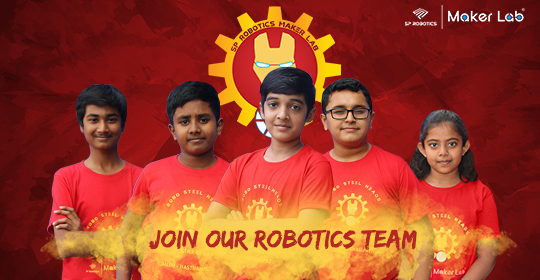 This was their first experience in the SPARC 2019 - India's First Robotics Premier League, so they claimed to have no expectation but a positive mind to focus on the brighter side of the story. 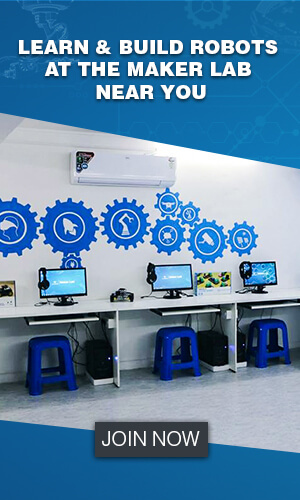 The students from SP Robotics Maker Lab - Salem had their own practise session along with guest lectures to frame the outline for winning the Robotics Competition. It was loud and clear that these champs were totally cool and very good posers. 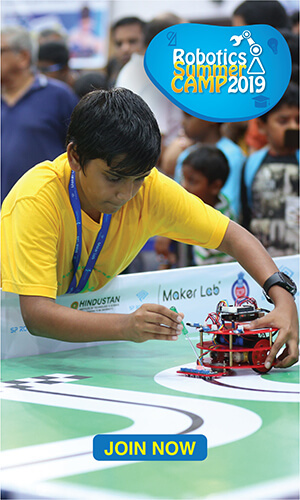 Join their Robotics League to win the Robotics Championship.